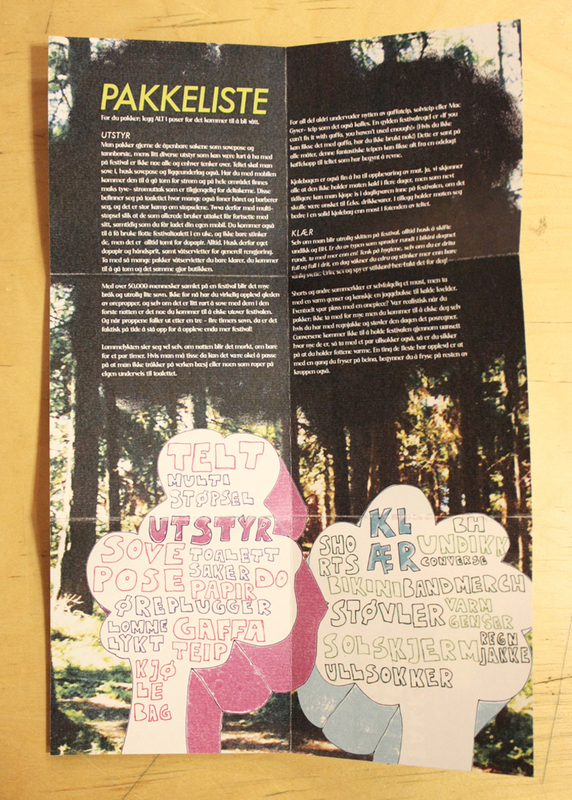 Speaking of Hove-festival; this is my exam from my second year at the Creative School of Norway. 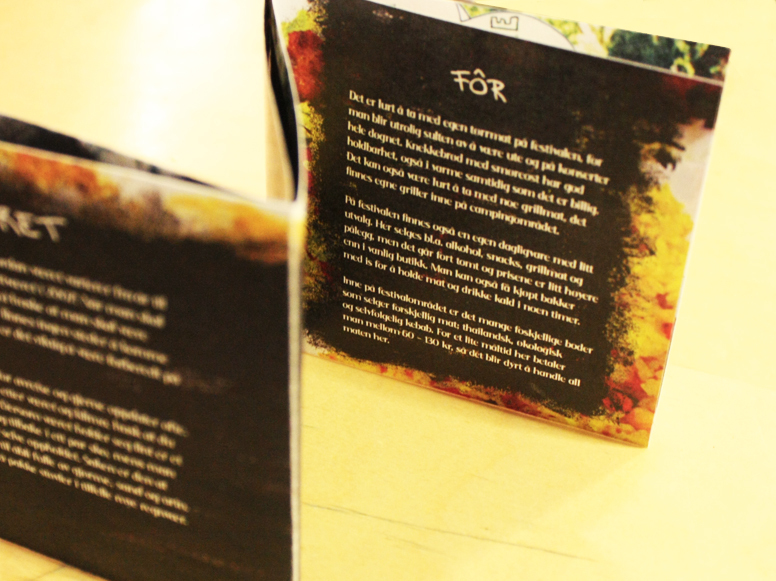 The brief was to create a folder based on a place or location as well as an additional item. 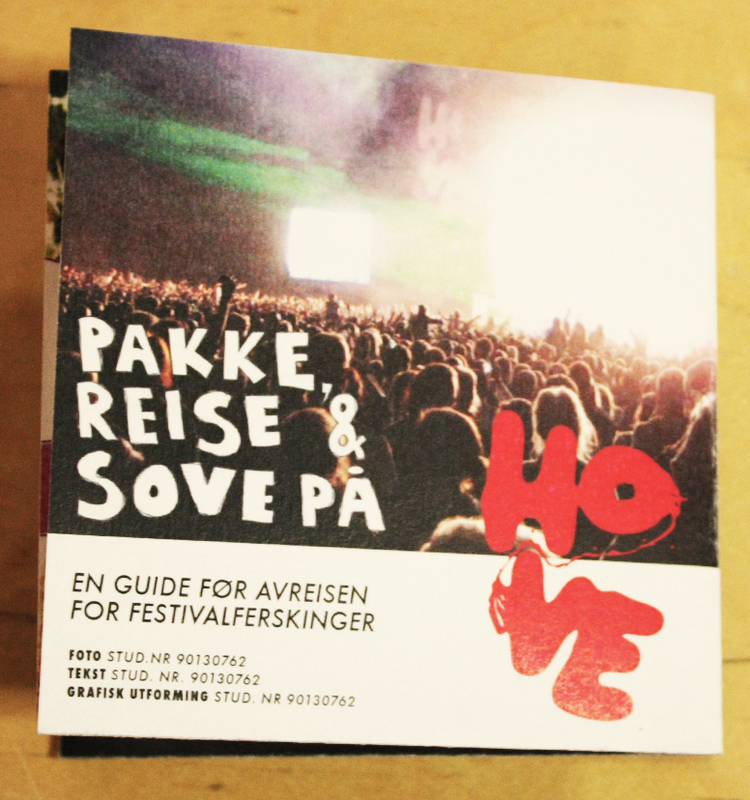 I chose Hove, of course… My item was a spinning CD-wheel as shown above. 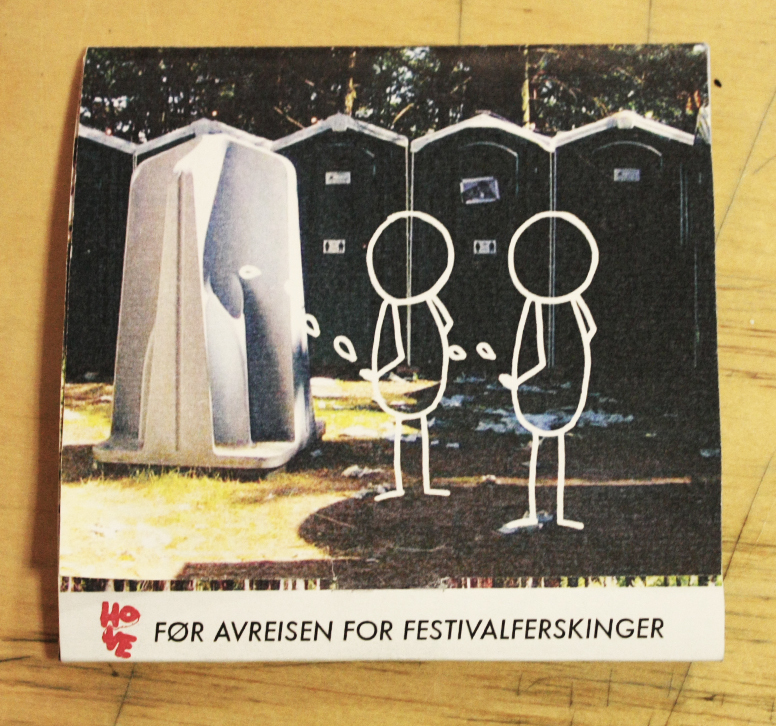 The folder explains how to prepare yourself for the festival and includes a packing-list.